Getting Your Feet Wet: Watercolor for the Non-Artist at Wet Paint. 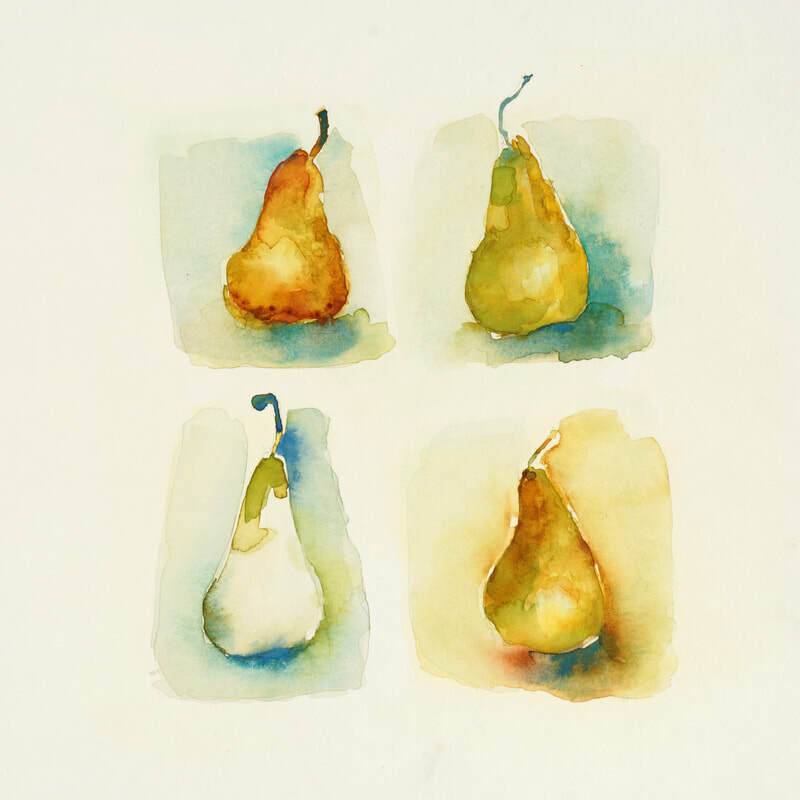 Are you a reluctant creative but desire to learn about watercolor painting? Instead of taking a deep dive, try dipping your toes into Watercolor Painting first. 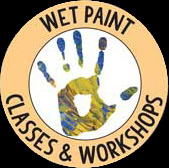 Have some fun, learn very basic skills and find out if this is a painting medium for you. Supply kit to keep is included. Prerequisites: NONE. This workshop THREE HOUR class is very appropriate for first time creators.